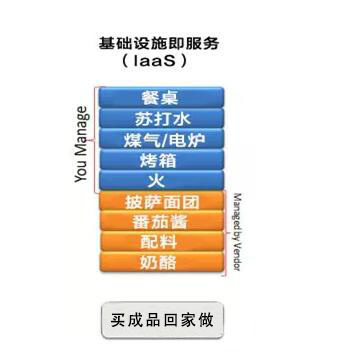 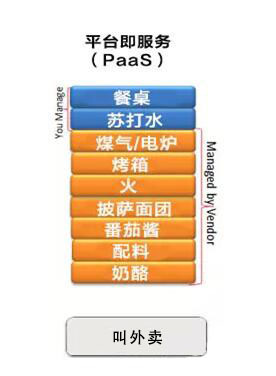 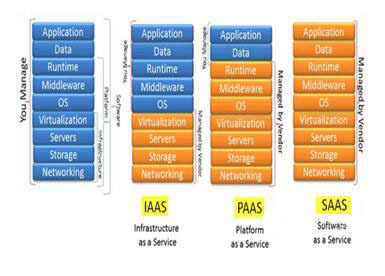 PAAS、IAAS和SAAS之间的区别 - 系统架构师 - 架构师之家 - Powered by Discuz! 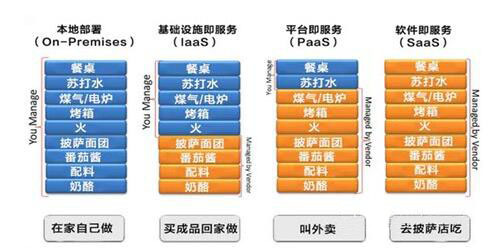 一些大的PAAS提供者有Google App Engine,Microsoft Azure，Force.com,Heroku，Engine Yard。最近兴起的公司有AppFog,Mendix和Standing Cloud. 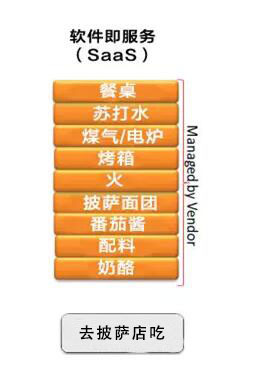 GMT+8, 2019-4-21 03:06 , Processed in 0.070043 second(s), 15 queries , File On.